Urban renewal and revitalization is a trend that continues in locations positioned within close proximity to leading cities that often played a role in industries that have since died from their peak days. Once part of the state’s mill and factory towns that drove much of the Massachusetts commercial development, the city of Worcester has over the last few decades been unable to avoid economic decline. The city’s depreciating infrastructure that once attracted both businesses and residents, was ultimately unable to sustain the qualities required for a healthy urbanized area. However, the future is looking to be a different situation for the western Mass city as it works to rebuild itself, using a combination of its historical success and future development that will ultimately help position it for a comeback. Though the makings of a successful city revival are complicated with many contributing factors that cannot be forced and rather are in part created organically overtime. Taking a look at the break down of what must happen and be in place for a location to revitalize its once vibrant and financially sustainable community, one of the first focuses is the residents in and around the area. This can be related back to how well connected the population is in its ability to sustain growth both for businesses and the overall city. This is a baseline that will on its own help to attract commercial entities to the area if they identify the city’s workforce is well skilled and educated, has roots that will keep them centrally located and also can help forester the living aspects of a successfully run organization. Companies are also looking at the diversity of a particular area to make sure the talent pool not only has various skill levels but also different cultures that can help create a better overall business environment. Businesses are also a key component that will help Worcester to build out its position in today’s top industries and may be the most important factor to not only rebuild but sustain the growth they can stimulate. ”Development projects and new supply chains most always need to be in the works to highlight a future opportunity that businesses will want to take advantage of. 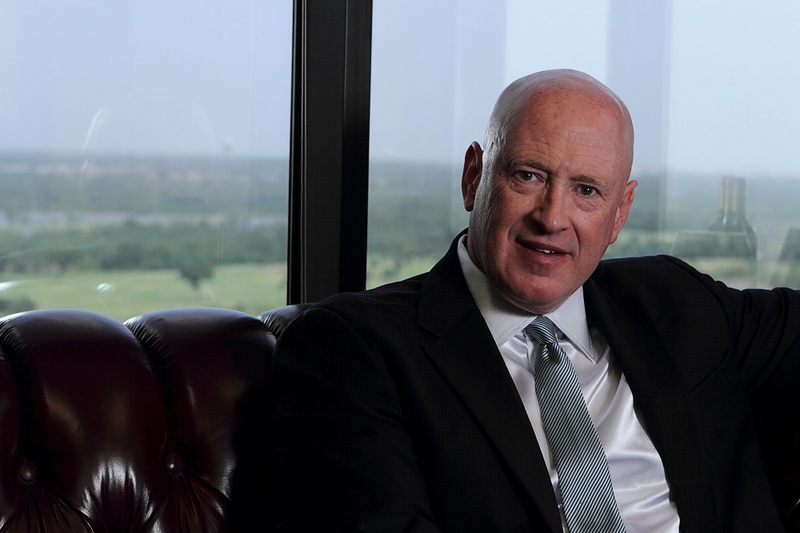 The balance is one that needs to prompt commercial interest and a stream of investments to the city that can be paid back through creating a successful industry ecosystem in the area.” shares property developer Marcus Hiles who has targeted up-and-coming areas early on in his 30 years of experience as CEO of leading property firm Western Rim Properties. With new projects in the plans for the city’s downtown area, companies may see the chance to be one of the early movers that will benefit from being at the heart of the city’s renewal. Further than the community’s residents and business interest that will drive Worcester’s future success, there are other key factors that help create a location’s popularity and overall demand including affordability and accessibility. On the matter of accessibility, the city logistically has a key advantage with its position located at the cross-section of five major Massachusetts highways that can easily bring commuter residents in once its commercial foundation is reestablished. Not only setup to attract out-of-towners, the city itself offers an affordability that far outweighs locations like neighboring Boston, MA that has a cost of living over 20% higher than that of Worcester. These key factors when combined with other public accommodations can help any city get back on its feet after what could be decades of economic downspin. As the rebuild gets started and other cities more crowded, it is a welcomed addition that residents and businesses will take advantage of to create future success.